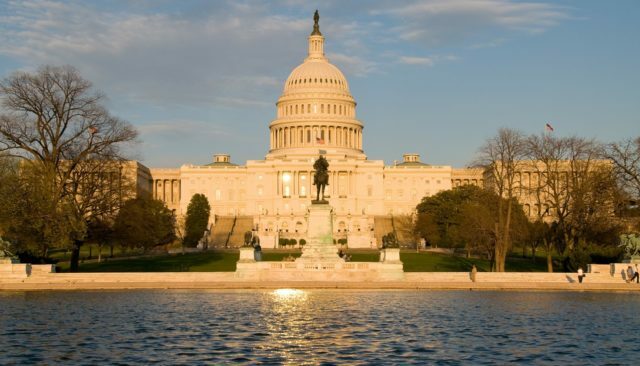 May 16, 2012 – We must tell our Representatives that we strongly oppose HR 4970. The vote will take place today, so call your Representatives now. Even if you have already called, please call again to ensure that your Representative knows that HR 4970 STILL harms victims. Call the Capital switchboard at (202) 224-3121 to be connected to your Representatives. Read and share this New York Times Op-Ed. 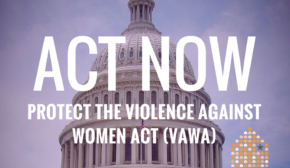 Read the memo released by the Executive Office of the President on May 15, 2012 regarding VAWA reauthorization and HR 4970.